Those were the words of John Entz, FOX Sports President & Executive Producer of Production, last May when FOX Sports announced it would undertake an unprecedented challenge — broadcasting a NASCAR XFINITY SERIES (NXS) race called entirely by active drivers. Fortunately, there was no fire or loss of transmission signal, so FOX Sports has issued a “callback” to the cast of characters that debuted last June on FOX in the NASCAR XFINITY SERIES race broadcast from Pocono Raceway. Back for the sequel, live on FOX on Saturday, April 28 from Talladega Superspeedway (3:00 PM ET), are Kevin Harvick, Clint Bowyer, Joey Logano, Ryan Blaney, Erik Jones, Ricky Stenhouse Jr. and newcomers Brad Keselowski and Darrell “Bubba” Wallace Jr.
Harvick again has the call alongside analysts Bowyer and Logano. Blaney, Jones welcome rookie Wallace to pit road, while Keselowski hosts FOX Sports’ coverage from the Hollywood Hotel for the first time alongside Stenhouse Jr., who worked pit road last year. FOX Sports cherry-picked Pocono for the “pilot” episode by design, but the network now is ready to throw the driver/broadcasters into the deep end at the circuit’s fastest speedway. 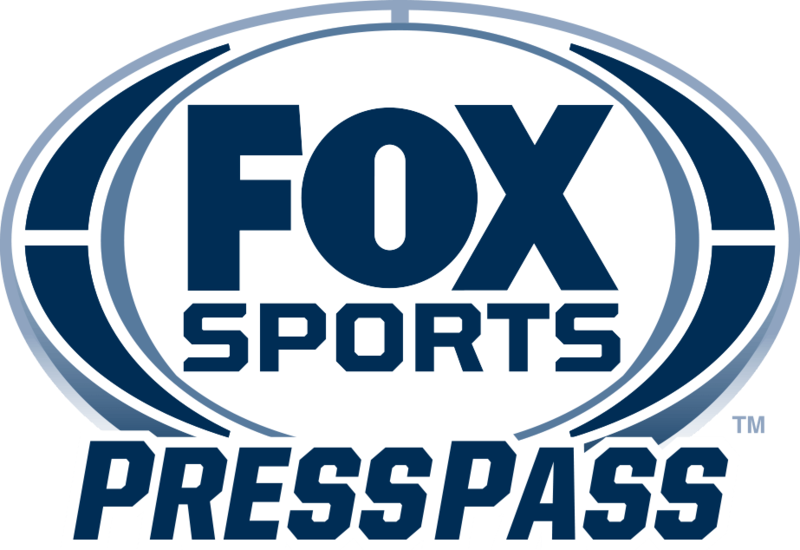 In addition, FOX Sports once again is opening its NASCAR XFINITY SERIES analyst chair to active MONSTER ENERGY NASCAR CUP SERIES drivers in 2018, a practice begun in 2015. Keselowski joins FOX broadcasters Adam Alexander and Michael Waltrip to call Saturday’s Xfinity season opener (live on FS1 at 2:30 PM ET) at Daytona International Speedway, while Blaney and Jones add their names to the roster for the first time this year. Furthermore, Harvick serves as a FOX Sports analyst for the NASCAR CAMPING WORLD TRUCK SERIES races at Kentucky, Eldora and Talladega, while he and several of his fellow drivers serve as analysts on FS1’s NASCAR RACE HUB. In appreciation of the drivers’ participation in the Drivers Only broadcast at Talladega, FOX Sports will make a donation to each driver’s individual foundation or charity of choice.